We are interested in understanding RNA-protein interactions on a molecular scale. In cells, RNA is invariably bound and often altered by proteins. RNA-protein interactions are critical for the regulation of gene expression. Our research concentrates on RNA helicases, and on proteins involved in RNA decay. RNA helicases are enzymes that use ATP to bind or remodel RNA and RNA-protein complexes. 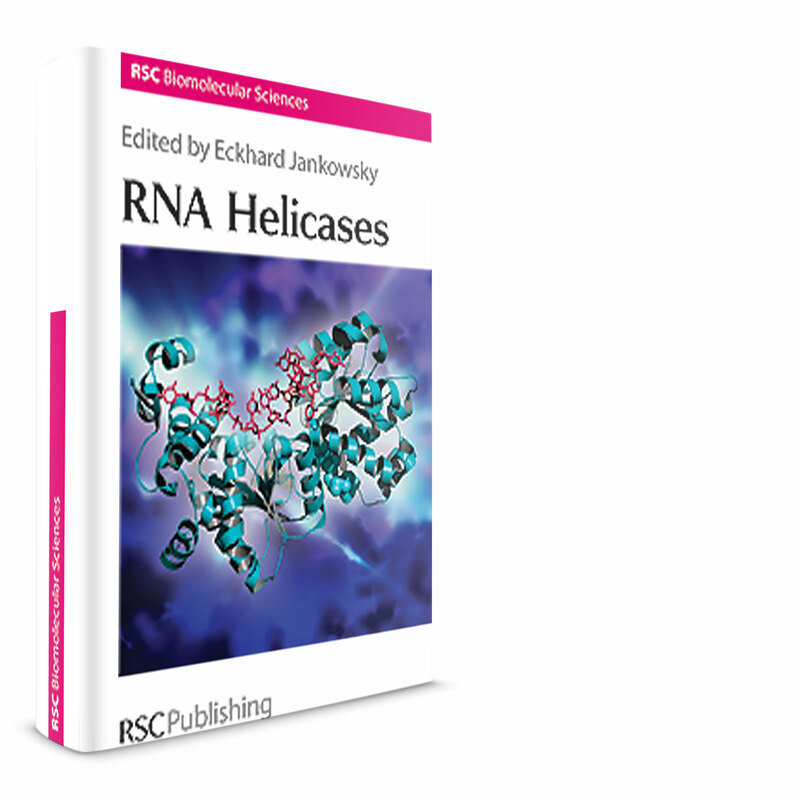 RNA helicases are structurally highly conserved proteins that are involved in virtually all aspects of RNA metabolism from bacteria to humans: wherever there is RNA in the cell, an RNA helicase is probably there, too. Deregulation or malfunction of RNA helicases is linked to numerous diseases, from neurological disorders, to cancer and infectious diseases. Our goal is to understand how RNA helicases physically function in isolation and in the cell. 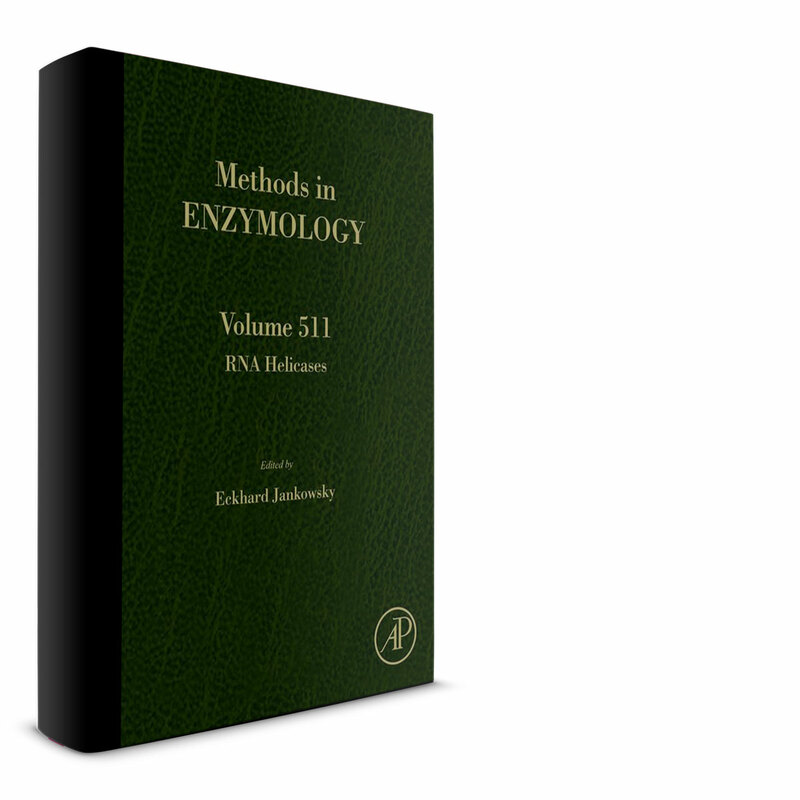 We approach this aim from two sides – by analyzing the enzymatic properties of prototypical RNA helicases in isolation and by determining how these proteins then function in their biological environment. We utilize techniques ranging from molecular biology approaches along with next generation sequencing (RNA-seq), to quantitative biochemical and biophysical methods. The cell produces thousands of different RNAs, but ultimately all RNAs are destroyed. This RNA decay is highly regulated by numerous proteins that usually assemble in large complexes. We investigate how two of these complexes, the TRAMP-exosome complex and the CCR4-Not complex accomplish the regulated and efficient degradation of many different RNAs. The TRAMP-exosome complex consists of 14 factors, including two different ribonucleases, a poly(A) polymerase, and an RNA helicase. The complex is responsible for RNA degradation in the nucleus. The core of the CCR4-Not complex is formed by three proteins, that including two different ribonucleases. This complex removes the poly(A) tail from mRNAs, and important step during the decay of these RNAs. We study the TRAMP-exosome complex and the CCR4-Not complex mainly by biochemical and biophysical methods, using sophisticated kinetic approaches to define function and regulation in these complexes.